When to consider submitting an REP? Investigators should submit an IRB Repository Application (REP) to cover storage and future use of identified data when creating a standalone repository or at the conclusion of a project. Investigators should consult their IRB to determine if a REP application is needed. Research repositories (also called registries, banks, or libraries) are used to store data and/or biospecimens for future research use, either by the research team who collected them or to share with other researchers. Making previously-collected data and biospecimens available to the research community maximizes their utility and is increasingly a priority at both the national and institutional level. Research repositories that hold individually identifiable data or biospecimens are subject to IRB oversight. Collection of data and/or biospecimens from participants as part of a human subjects research project that are intended to be retained and shared for other future research. IRB review and approval for this data collection process in accomplished via the standard IRB application (HUM). Creation of a U-M repository, involving procedures for the intake, storage, maintenance and distribution of data/biospecimens. IRB review and approval repositories in accomplished via a Repository Application (REP). See a description of the REP below. Once the U-M repository is approved, the REP can be linked to IRB applications (HUMs) to indicate that the study will contribute materials to the repository. Secondary use of data/biospecimens obtained from a repository. IRB review and approval for projects involving the use of data/biospecimens from repository is governed by the identifiability of the data and is accomplished via the HUM application. Researchers are required to complete a Repository Application Supplement and upload it into the REP to provide more details regarding the policies and procedures associated with the repository. This template (see Resources below) provides an outline of information that the IRB must review in order to approve the U-M repository. The procedures for receiving materials into the repository, including consideration of the informed consent under which the data/biospecimens were collected or any data use agreements or material transfer agreements under which materials were transferred to U-M from another institution. The procedures for sharing materials, including confirmation that appropriate institutional agreements (e.g., data use agreements or material transfer agreements) will be used. Template that outlines the information necessary for IRB review of a U-M data/biospecimen repository. Complete and upload to the IRB Repository Application within the eResearch Regulatory Management System (eRRM). 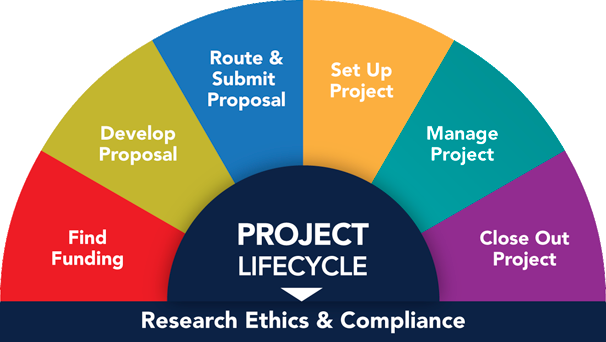 IRB Repository Application: eResearch Job Aid See "Respository Application" under Proecedure Documents & Tips on the eResearch website for step-by-step instructions to create and submit an REP, amend an REP, file a continuing review, and terminate an REP.